An employer hiring during a downturn needs to be aware of many different factors. Below are five key factors you need to consider when looking for candidates during a downturn. Candidates actively job searching are applying to more than just your company. Communicate with candidates about how long the hiring process will take and when you expect to extend an offer. Candidates that are informed and wanting to work at your company will be more likely to cooperate with longer hiring processes and be less likely to take the first offer given to them. If you are hiring and considering candidates from outside your industry, make sure that you hire smart. Many employers worry about hiring candidates from the oil and gas industry as it is difficult to retain them when the energy industry booms again. To avoid this possibility an employer needs to hire smart. Every candidate is unique and brings a different skill set and career goals; assess the candidate and their situation. Some candidates may prefer employment stability in exchange for a more modest lifestyle. Ask what is important to the candidate and their family. With an abundance of candidates to choose from an employer has their pick of candidates to interview and hire. Employers should not be disillusioned into thinking that an increase in applications will necessarily result in better candidates. When labor costs need to be cut, companies often rank their employees based on productivity and lay off accordingly. If a candidate has been laid off or unemployed for a significant amount of time, that may be due to a variety of factors or it may be that they are not the top talent in their field. Write a job description that focuses your search criteria beyond the basics. Include details such as education, experience, soft skills, salary range and professional background of the desired candidate. Once you post the position you will have an abundance of applicants, so be specific as to what kind of individual you want to hire. Top talent available during this downturn may not be unemployed for long. Industries outside of oil and gas are hiring. HumanEdge Global conducted a Hiring Intentions Survey for Q4 2015. The survey is sent out quarterly to a selected group of 1,000 business and Human Resource executives across Canada. The study showed that 16.4% of respondents expected to increase their staffing levels by more than 5%. This may be due to an increasingly tight labour market for specialized skills in Ontario and BC. The study found that the Oil and Gas sector was the only industry that expected a significant decrease of staffing levels (more than 10%). An employer hiring during a downturn needs to be aware of many different factors. An employer needs to be specific, hire smart and understand that communication is the key to finding quality candidates. 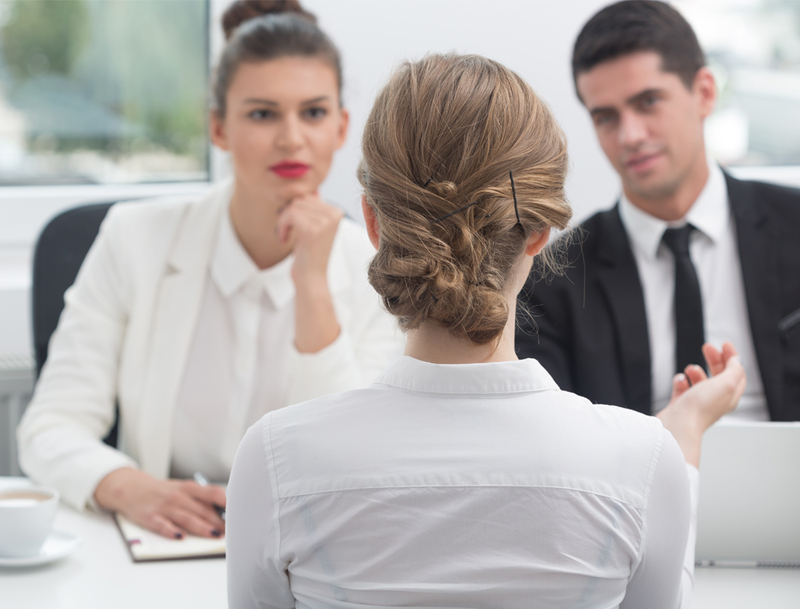 Employers will need to realize that an abundance of candidates is not the same as quality candidates and to not put off hiring during a downturn. What other factors are you considering when looking for candidates during a downturn? Let us know in the comments section below.